Life's too short, buy the home at the beach! Imagine waking up with the beautiful sights and sounds of the bay and seeing the wonderful bay sunsets from the deck of your brand new home. 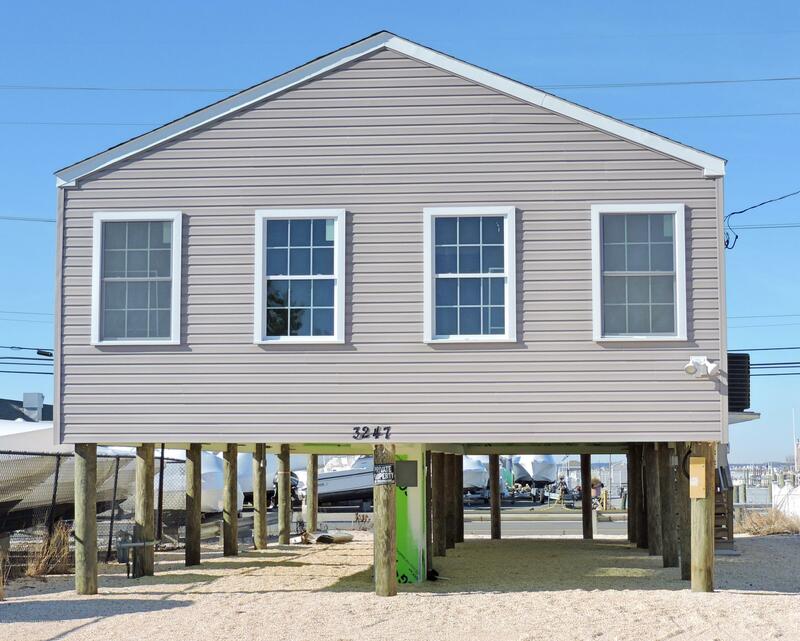 Home is new construction, built on pilings with 3 bedrooms and 2 full baths. Notable features include beautiful kitchen with stainless appliances and granite counters, tank-less hot water heater, central air and forced hot air heat. Ceiling fans in all rooms. Neutral carpet for easy decorating. Home sits on owned land. Fireproofing has been applied to underneath home and side facing marina.